Lovely unit!Desirable, spacious and bright two bedroom and two bath first floor living. Nice entry foyer with ceramic tile. Renovated kitchen with newer appliances and corian countertops.Master Suite offers large bedroom, full bath and large walk-in closet.Crown moldings, private deck.Newer furnace, hot water heater and A/C unit. 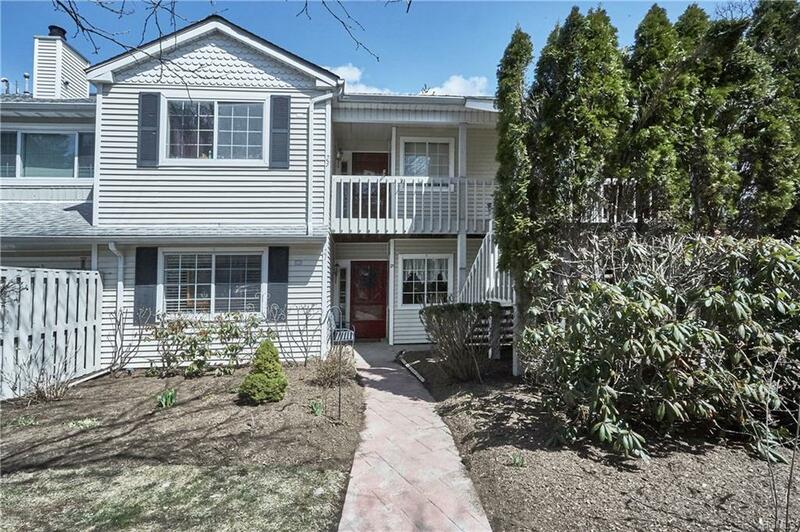 Enjoy all amenities; pool, tennis and clubhouse.Situated in historic Warwick Village, close to parks, restaurants and shops, orchards, golf and outdoor summer concerts.Minutes to NYC bus. Listing courtesy of Nikki A Grzegorzewski of Bhg Rand Realty.